For foreign citizens wishing to immigrate to the United States, a number of options are available to legally do so. One such method for individuals who have already been granted legal entry into the United States—without also being granted immigration status—is to petition for an adjustment of status. Through this process, it is possible for non-citizens living in the United States to gain permanent residency status and remain in the country. When pursuing any of these petitions for immigration status, an experienced immigration lawyer may be critical to ensuring that you application is completed with all of the documentation that will be required for its acceptance. While this process may be pursued without an immigration lawyer, it may significantly reduce the amount of time and frustration associated with filing these petitions yourself. 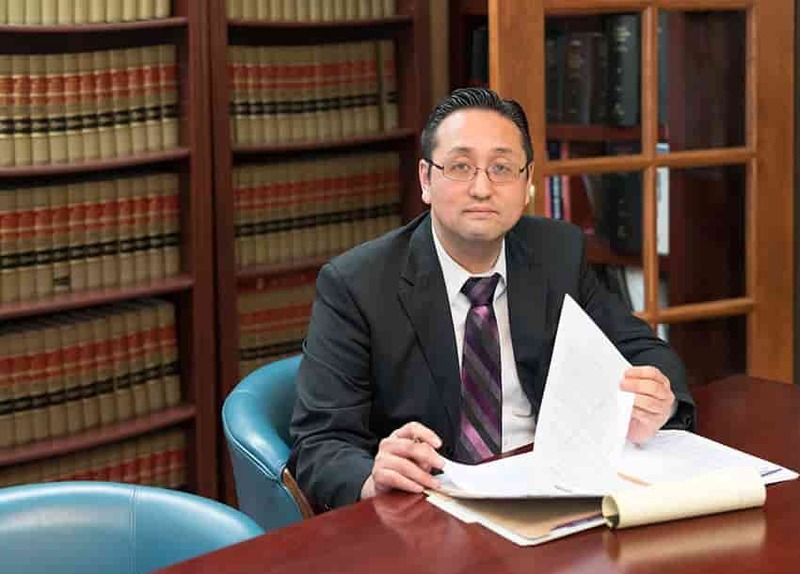 At the Law Office of William Jang, PLLC, our Austin-based immigration lawyers can help ensure that your application for adjustment of status is both complete and filed by it s applicable deadline. To discuss the particulars of your circumstances with one of our immigration lawyers, please call our Austin offices at (512) 323-2333 today.